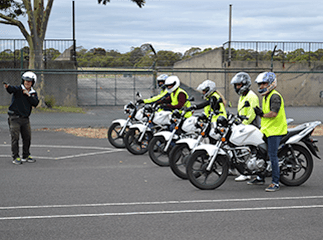 When you want to learn how to ride a motorcycle in Victoria, you need proper training to acquire the right skills, ensure your safety while on the road and be able to secure a motorcycle licence. In order to do all of the above, you should find a motorcycle training facility that offers courses and assistance to newbies and professionals alike. Here’s a checklist of what you should look for in a motorcycle rider training facility. Of course, the facility should be accredited by VicRoads so it is allowed to issue motorcycle learner permits and licences. The accreditation gives you confidence that you’ll soon learn the skills that you need to ride a motorcycle and the peace of mind knowing that they will help you in processing and obtaining legal requirements. The number of years could speak for a company’s reputation. Instead of going for a training facility that has only been around for a few years, choose one that has handled many different students, situations and cases over the years. Seasoned instructors will be able to answer even the toughest questions and can properly assess you so they can help you pass the tests that you have to take. The motorcycle training facility of your choice should be home to highly qualified, experienced and trained experts. They are the key to acquiring the necessary safety and riding skills to be able get through every terrain and condition. 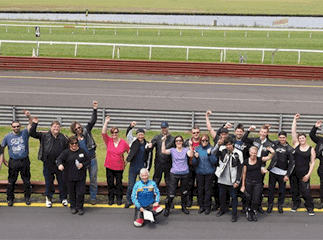 Most motorcycle training facilities have reviews online from previous students or trainees. Check out third-party review sites to find out which ones you should consider. You may also visit their official websites and go to their testimonials page; the reputable and highly-recommended facilities will surely post positive reviews from their students on their page to attract potential clients. 5. You want to pay the right fees. But do you Really want the Cheapest? 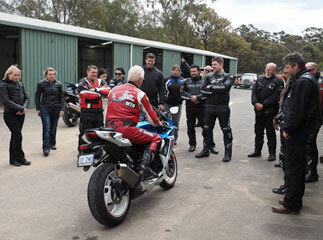 Good motorcycle training facilities should offer courses at reasonable fees. Question their authority and credibility if they’re offering courses at a very low or steep rate. Also, in the event of a required re-test, will the facility be able to allow you to take it for free? Remember that you deserve the right training at the right price. Ask for a quotation and be mindful of hidden charges. A motorcycle training facility should be equipped with well-maintained motorcycles. This is to guarantee your safety while you’re being trained and so you can perform various techniques correctly. There are people currently employed or studying who want to learn and be trained. A motorcycle training facility should be able to offer all types of courses even on weekends to accommodate everyone who wishes to learn. Riding a motorcycle should be fun, and so should the training. Though motorcycling is a serious matter, it doesn’t mean you should leave the fun part behind. Look for a facility with trainers who fully understand all that is involved with motorcycling while giving you the time of your life. To add on to your list, consider Ride-Tek MTA. 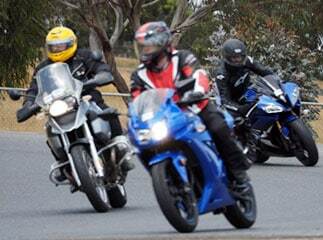 We are a motorcycle training facility accredited by VicRoads. We’ve been in the industry for over 10 years and our trainers are the best in their field. 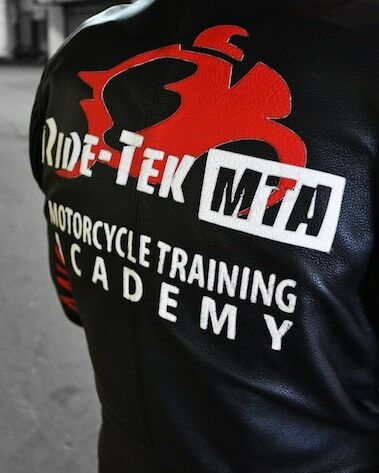 We, at Ride-Tek MTA, will help you acquire real-world skills, pass required tests, obtain permits and licences, and ride your motorcycle safely and confidently.